MTB Tahoe: Flylow’s Jeremy Benson and T.A.M.B.A. Tahoe Area Mountain Bike Association, T.A.M.B.A., is a 501.c3 non-profit based in the Tahoe Basin. 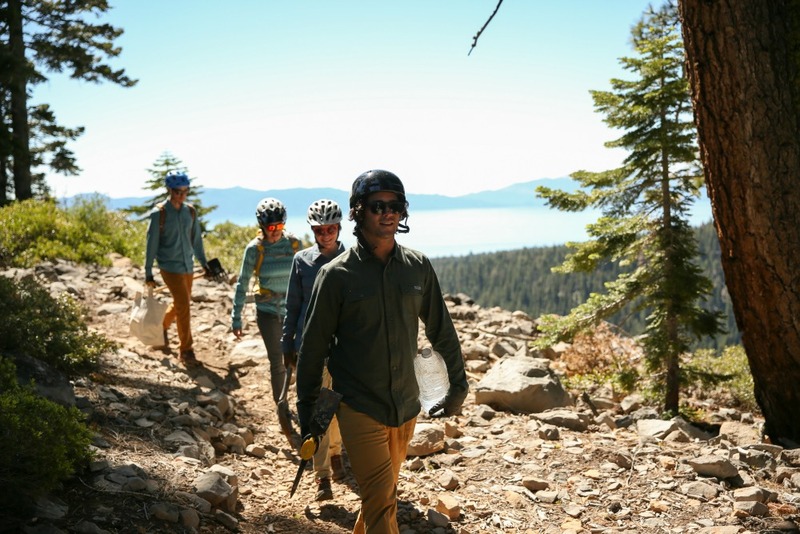 Last spring, outerwear company Flylow teamed up with their athlete and T.A.M.B.A volunteer Jeremy Benson for a North Lake region-based cleanup day of a popular trail above the lakeside town of Tahoe City. Flylow brought along its cameras in order to bring a little light to their mutual mission with T.A.M.B.A. 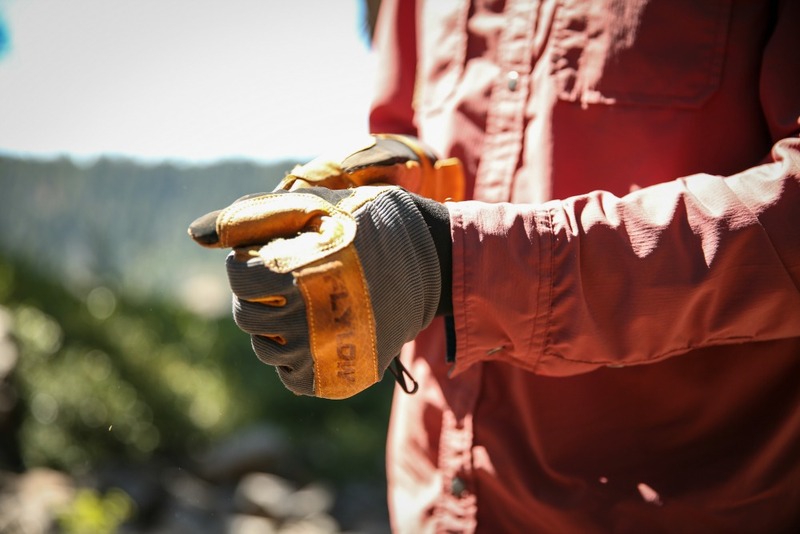 taking care of the mountains we play in and call home. Benson, who is currently suffering from a psychological trip-up deciding between great skiing and mountain biking, discusses T.A.M.B.A., the spring balance, and his new mountain bike guidebook. What’s the story behind TAMBA? The mission is advocacy and stewardship. 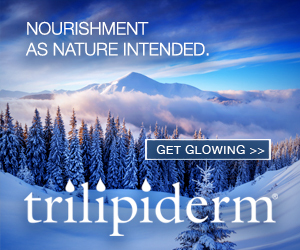 And definitely trail maintenance, repair and construction. Community building, too, is a part of their philosophy of getting people involved. 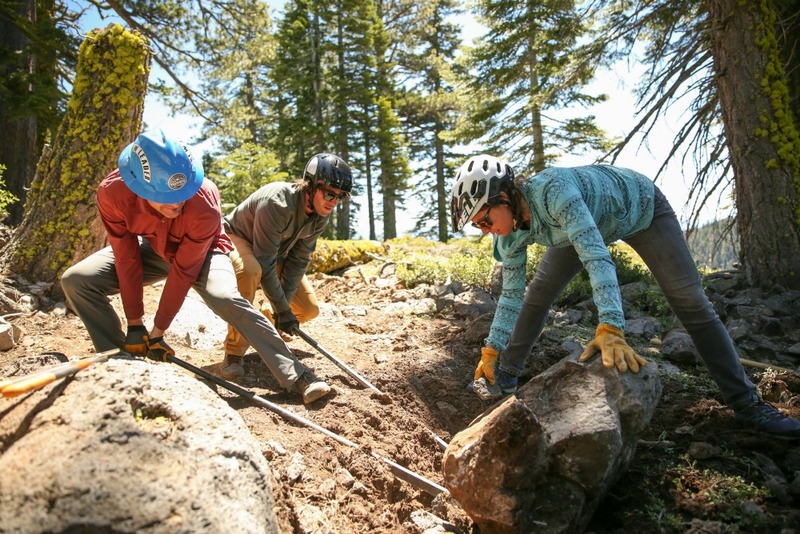 What trail system in Tahoe needs the most amount of work this summer? I’d say virtually all the trails in Tahoe need to be worked on this summer after such an enormous and wet winter. Speaking of last winter, if you have to choose between a big day on the East Side or mountain biking, which one are you doing? This spring I’ve been definitely leaning towards mountain biking. You know it was an amazing winter and I skied my tail off for sure. But I set some goals for myself in bike races and things that are coming up and I want to perform well. So I definitely have been leaning towards mountain biking. And I’m just fired up on mountain biking right now. It’s super fun. So it’s not always easy to choose between fun and fun, but fun always wins so it works out. Tell me about your new bike guidebook. I recently published Mountain Bike Tahoe, which is a comprehensive mountain biking guidebook for the Lake Tahoe area. It is primarily a comprehensive guide to the best single track mountain biking in the Lake Tahoe area. It has 50 selected routes and what I consider to be the best biking you can do in and around Lake Tahoe. Plus a little bit of outlying areas too. So there is information about the riding in the Western foothills, Reno/Carson City areas and the Downieville area as well. The book is available in a number of places. It’s on Amazon.com. It’s on MountaineersBooks.com and local shops throughout Reno/Tahoe. How important do you feel it is to lay the groundwork for good trail systems, promote responsible riding, and trail care as mountain biking becomes more prevalent in mountain towns? I think it’s extremely important. That’s probably one of the more important aspects of it. Not only are you going to promote proper trail etiquette and riding techniques, it also increases involvement in communities. It takes all the people you can get to do it effectively and keep the sport in a good light but also keep the trail in good shape.